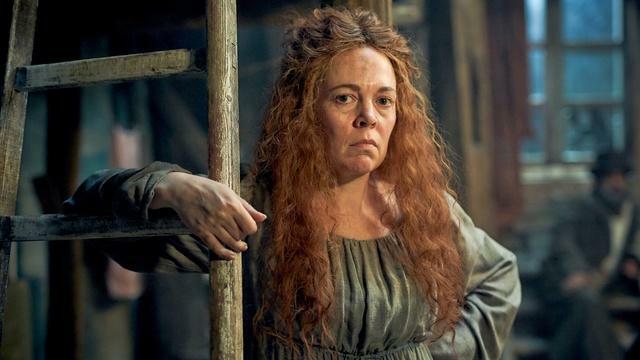 PBS and BBC One present this adaptation of Victor Hugo's classic novel by screenwriter Andrew Davies. 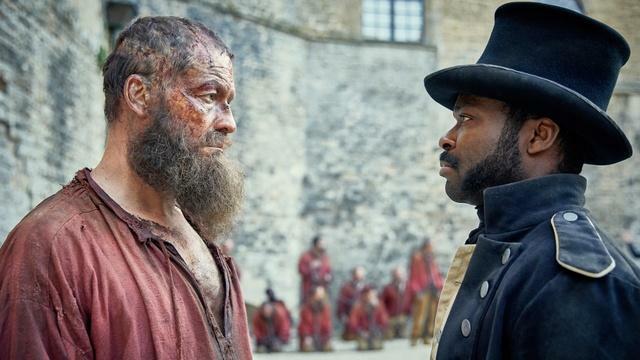 Following a cast of characters as they struggle to survive in war-torn France, the six-part drama features Dominic West as Jean Valjean and David Oyelowo as Javert. 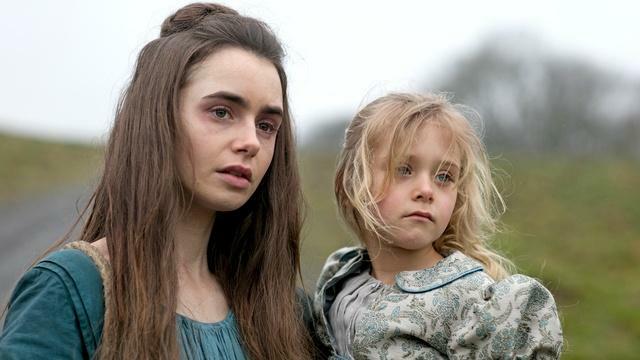 The production also features Lily Collins in the role of Fantine. History's most famous composers were as different from one another as any of their compositions, but which do you most closely resemble?